238 Pampisford Road, South Croydon, Surrey, CR2 6DB. Like any living organism, age takes its toll on cats. You may be a pet owner with a cat that has lived past its primes. Knowing how to take care of an ageing cat is very crucial. Age advancement in cats is unique with a one-year-old cat termed as equivalent to a 16-year-old human psychologically. So, how do you tell yours is a senior cat? If it’s between 7 and 12, then that is an old cat. Ageing is natural and some heath complications arise from it. With the help of veterinarian services in Croydon, it is possible to manage some of these issues. What are some of the problems that an ageing cat has may have? A decreased immune strength is one element to watch out for cautiously. As a cat ages, it loses the strength to battle diseases. A deficiency in the immune system results in chronic conditions such as liver, heart, thyroid and kidney diseases that may weaken a cat. The conditions are common causes of weight loss in cats. 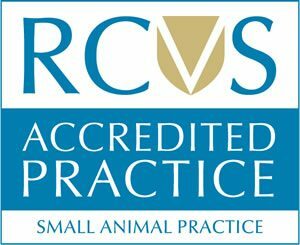 Vets in Croydon can provide treatment management techniques such the proper diet to improve the immune system of your cats. Cats require a diet rich in proteins, and a vet can make recommendations. Always get treatment for health conditions in a senior cat regardless of how minor they seem. One reason that some people prefer cats for pets is their ability to groom themselves. A cat will stay clean even when you don’t do it regularly. An ageing cat will have trouble cleaning itself, though. If you are not careful, a cat will develop inflammation, hair matting and skin odour. Remember to take care of the claws because, in older cats, they get brittle and overgrown, causing an unsightly appearance. Dental diseases are, especially prevalent in senior cats. An older animal will suffer from agonising pain and have trouble feeding. 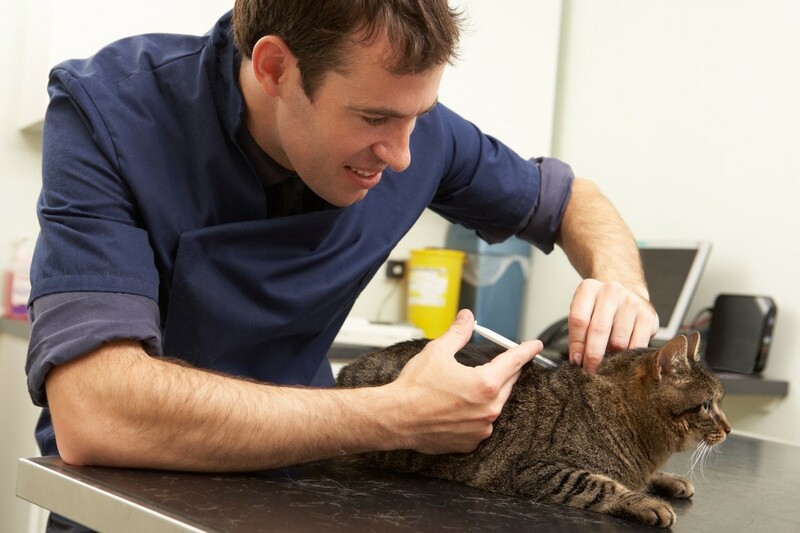 It is why you need the services of Croydon vets to provide the necessary treatment. A vet will also offer information on how to take care of your cat’s oral health. They can also advise on dental treatment and brushing schedules. There is a host of other problems in ageing cats such as a thinner skin susceptible to infections, arthritis, hearing loss and eye problems among others. Visiting vets will endow you with the knowledge to give a senior cat the quality of life it deserves. Be sure to plan regular visits to the vet for evaluations. Thinking of getting a new puppy? Calling all Young Animal Lovers! Leaving Europe without a deal. Advice for owners travelling abroad with their pets. Remember, remember, the 5th of November! It's nearly Easter! And for most of us that means we're going to be indulging in at least a little chocolate! Great for us, but not so good for our pets. In fact two thirds of all vets treated at least one case of chocolate poisoning last Easter, mostly in dogs. So our advice is to either eat all the chocolate very quickly!! Or make sure you keep it where your pets, particularly dogs, can't get to it. And keep an eye on your children to make sure they aren't feeding the dog with their excess chocolate buttons either. Here's an article from Vetsure giving some other safety tips to help keep your pets away from the vet over Easter! Here are 3 tips that may help you, your family, cat and dog all have a happy and safe celebration this Easter. Anne Nelson Vets updated their cover photo. Just to say a big "Welcome" to all the new joiners of our new improved Pet Health Plans! We have had a great response to the launch. It’s very important for us to know that we can keep our client's pets as healthy as possible whilst saving them money too. We look forward to providing all your pets with the best possible preventative healthcare here at Anne Nelson Vets. We've updated and improved our Pet Health Plans. Better Treatment and better Value. Now it's Spring we've made our Health Care Plans even better, now covering your pets for all the common diseases and parasites that can affect them. We've got new advice for anyone looking to get a new puppy. How to avoid the pitfalls of the puppy trade. Advice on choosing a fit, healthy and happy new puppy that will be loved and cherished for years to come.